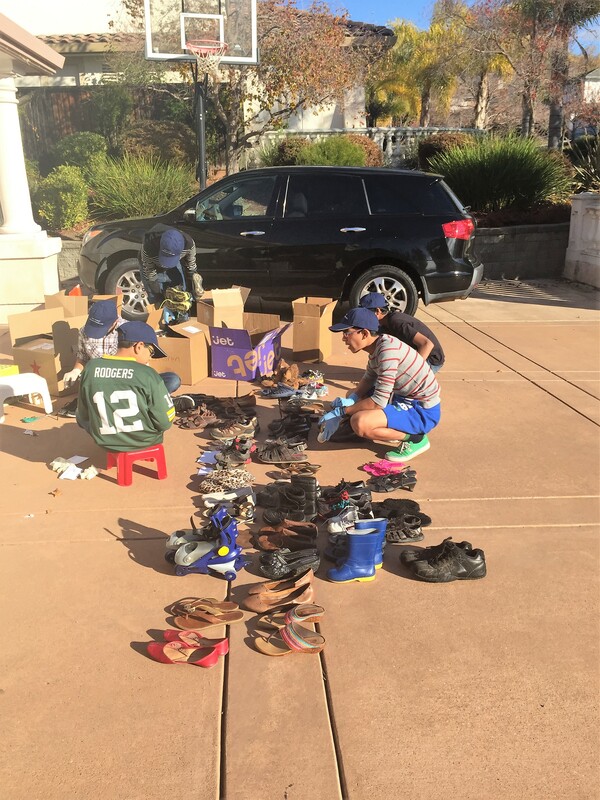 Nov 26, 2015 – This is what we call shoecycling! 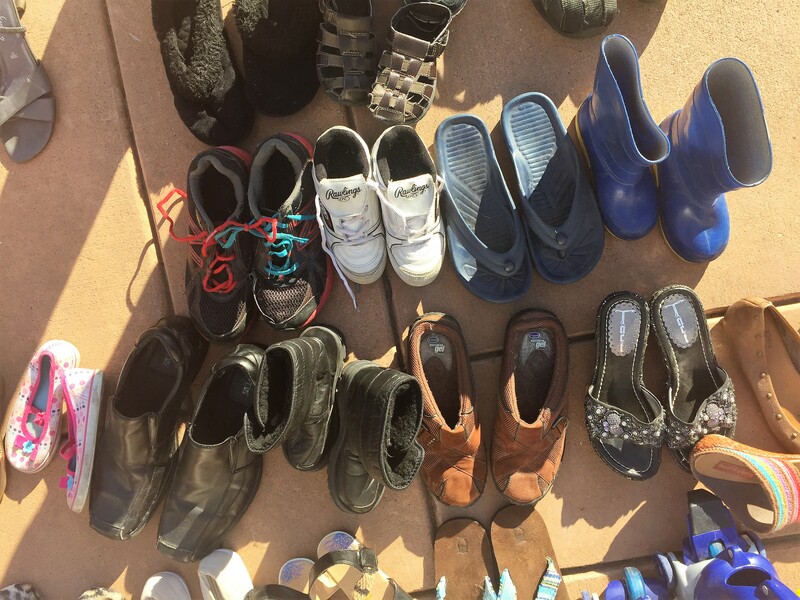 We spent Thanksgiving 2015 sorting shoes for the homeless in our local community. We couldn’t find a better way to share our gratitude!